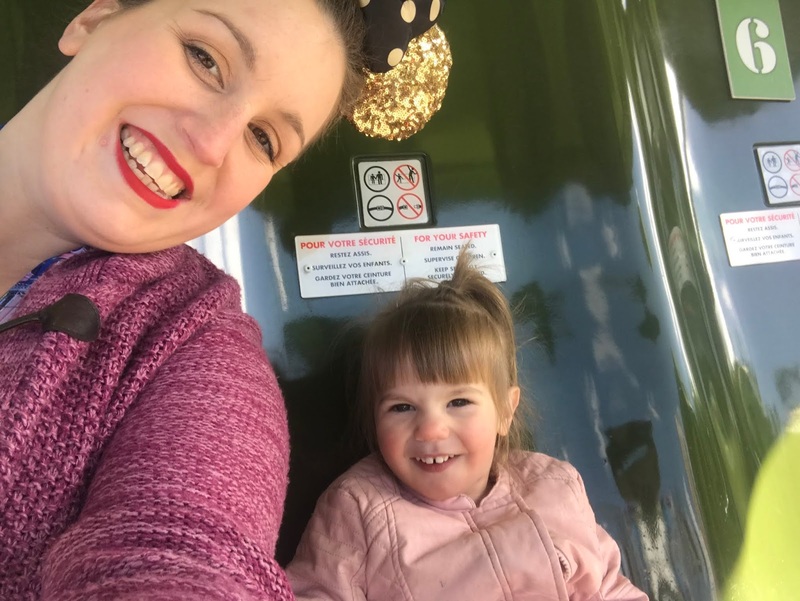 Today's post is a guest post by Jade (you can find out more about Jade and her blog at the end of the post. She is also a brand rep for my small brand, Magically Jasmine. We’d booked this amazing adventure, but had no clue where to start with what the girls would like. Of course we could look at height charts to see what they could go on, but as Kairi was big enough for Tower Of Terror, the chats were just that, height not how child friendly they were. 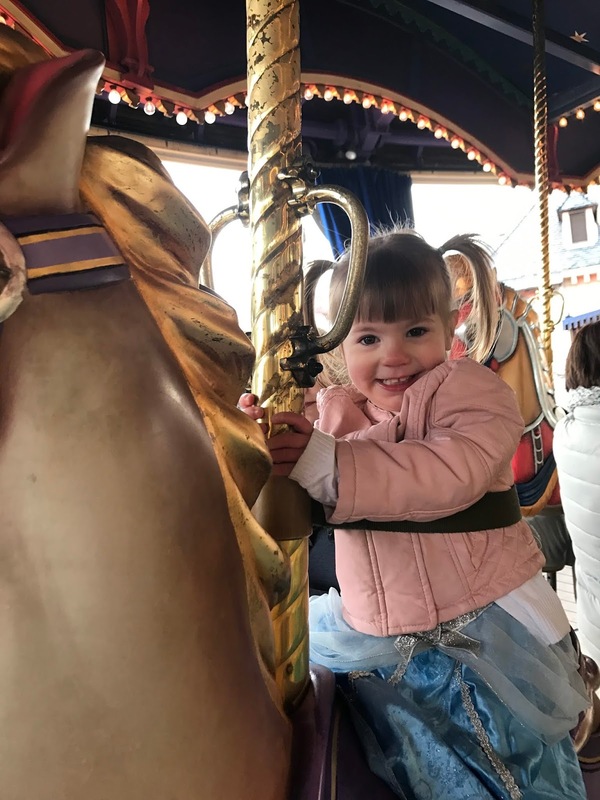 So after multiple trips to Disneyland Paris with 6 Different under 5’s starting from 6 weeks old, I finally have the perfect list of rides and attractions suitable for an under 5 at Disneyland Paris. Ratatouille has to be one of my personal favourites at Disneyland Paris and one I get to share that love with my daughter too. You are ’shrunk’ down to the size of a mouse and taken on a 4D adventure through the kitchen visiting schemes from the Ratatouille movie. You will smell lemon as you go through the fridge, feel the heat of the cooker and some surprises too. 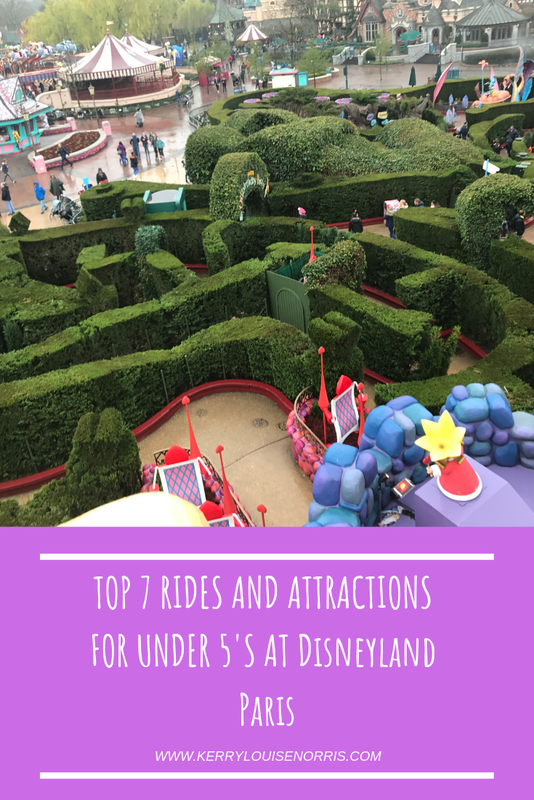 This ride is perfect for the whole family and one that under 5’s are sure to enjoy. 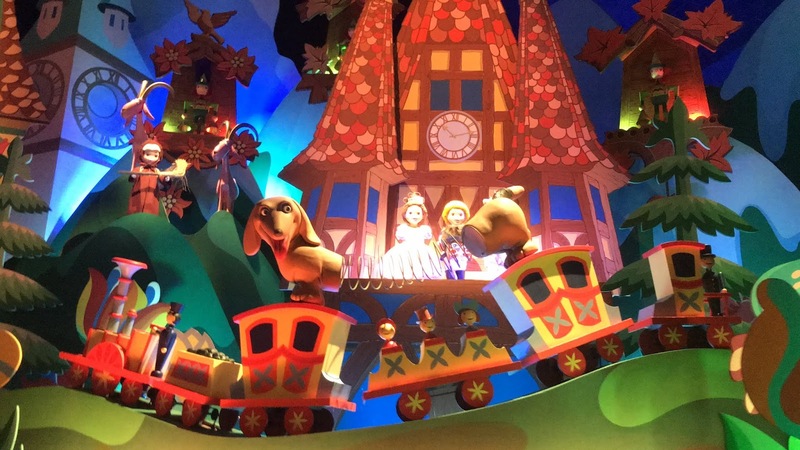 It’s A Small World is a slow moving boat ride which takes you through various scenes and countries. The dolls sing to you in many languages and at Christmas you may get an extra surprise too. The girls love this ride and ask for it to be both the first and last ride of the trip. Quick warning though, you may not get that song out of your head! The ride is for those on the higher end of the 0-5 scale. You sit in ‘buckets’ hung underneath one of 4 parachutes. You are taken up into the air and dropped down quite fast. From the top you get the most magical view of the park, the kids will love to put their feet up and when they get really courageous, their arms too! Another Toy Story classic Slinky Dog Spin. After waiting in a fun queue, you board and sit inside part of slinky dogs tummy. As the rides name says, it spins you around and around in a circle as Slinky chases his tail! A fun family ride that will leave you all laughing. Of course no theme park would be complete with a carousel and the one at Disney does not Disappoint. Embark on an adventure just outside the cast as your board your wonderful horse. Round in circles to classic Disney themed music you will go and if your little ones are on the smaller end, take a trip on one of the ‘stationary’ carriages instead. Every now and again the kids will need to let of steam. 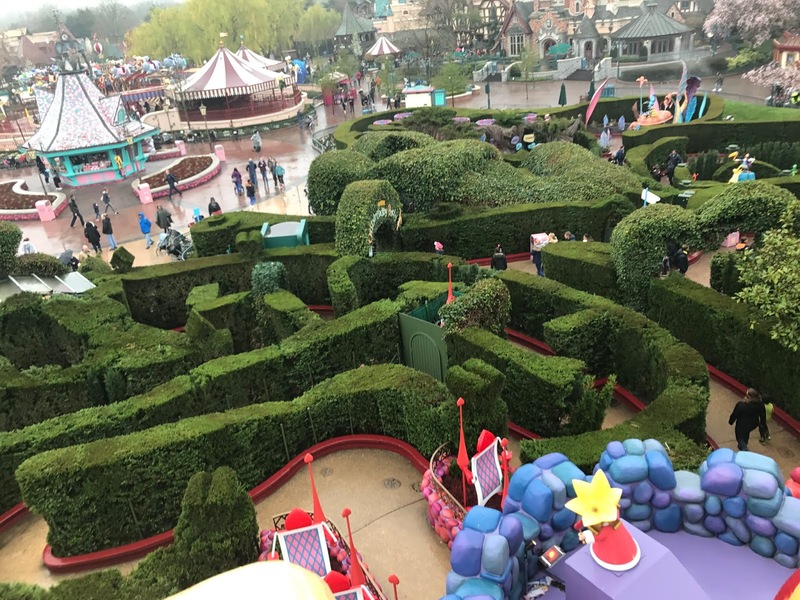 If you are bored of the play parks, why not head into Alice’s Curious Labyrinth. From tiny doors to great photo shots the Labyrinth has plenty to do and if you have a little extra time you can make it all the way to the middle and climb the top of the castle too! Last but in no means least, don’t forget to take a ride on Casey Jr. This classic train (as featured in Dumbo) is hidden away at the back of the park. The wait times are often quite short and this is probably one of the first ‘roller coaster’ rides your little one can go on! Casey Jr plays the classic tune are you zoom around the back of the park taking in the exciting scenes from nearby rides. It’s one not to be missed! Of course you could always spend your time meeting Mickey and friends or just playing around the parks and exploring! Do you agree with my picks? I’d love to hear what your top rides for under 5’s are in the comments below! 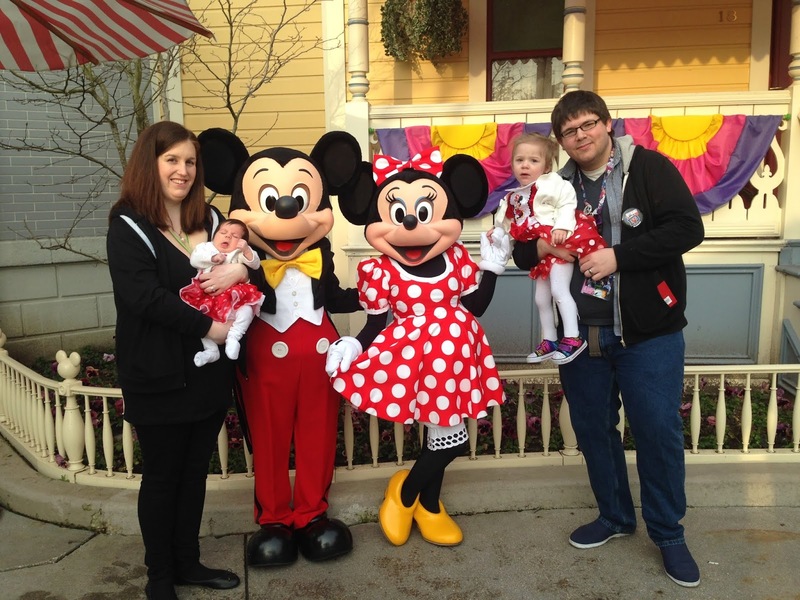 I’m Jade and I run www.mummieswaiting.com where I help parents plan stress-free Disneyland Paris holidays to make magical memories that last a lifetime!